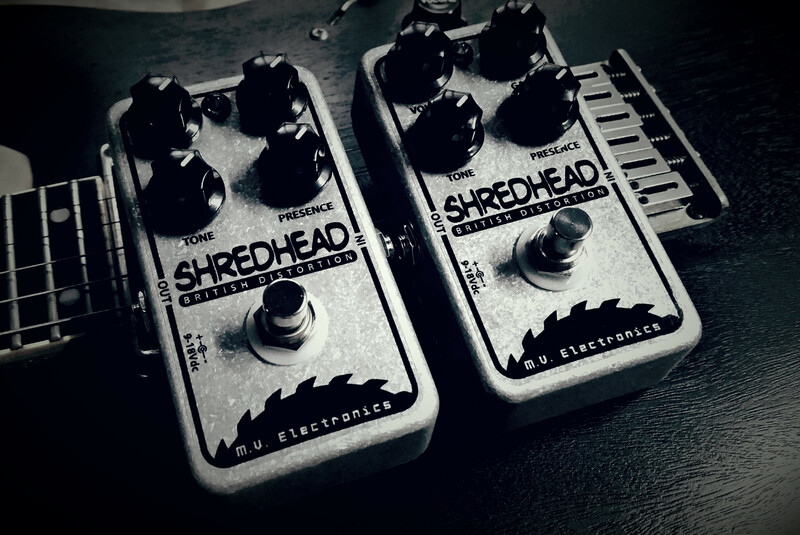 My 777th Shredhead which I named "Lucky"
congrats ulit sa 700th unit ng shredhead! up ko lang to kasi NABABASA NI CARLO VALLE TONG POST NATO!!!!!!!!! 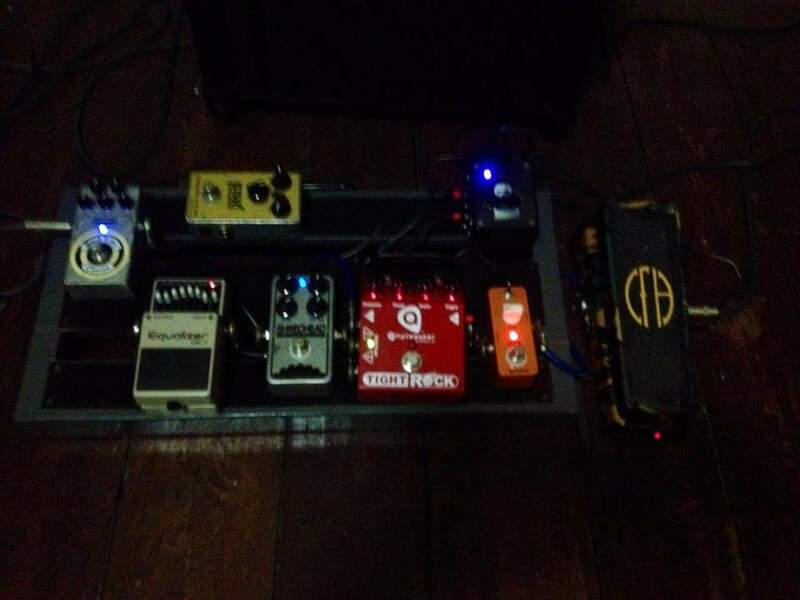 eto ba yung nilalang na may ibanez na joe satriani signature? 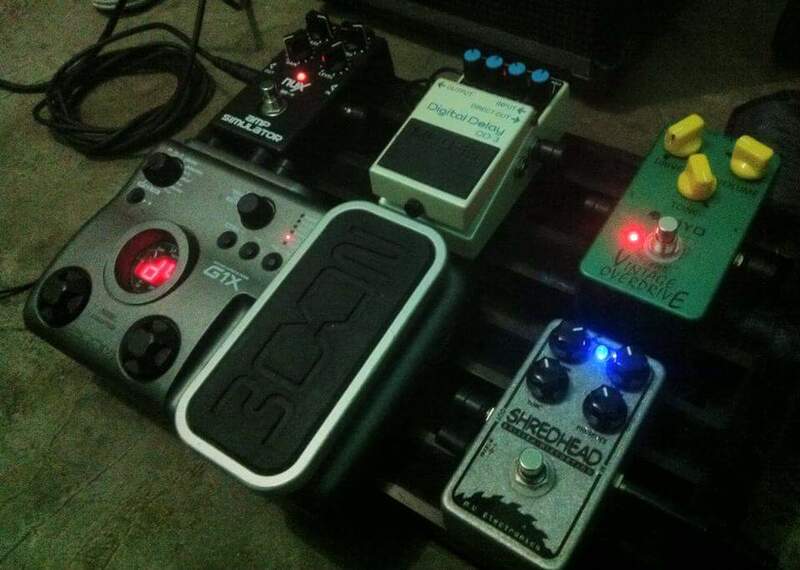 been to markV's house yesterday for my HM100 modification.. now my cheap pedal sounds like a beast!! eric johnson na sound sa ibanez? Make the climb; without the rope. Then fear will find you again. I used to cover Darkness Fell rin noon hehe, nice cover! i got my SH 808th few months ago!! solb n solb tlg ako s pedal n toh.. 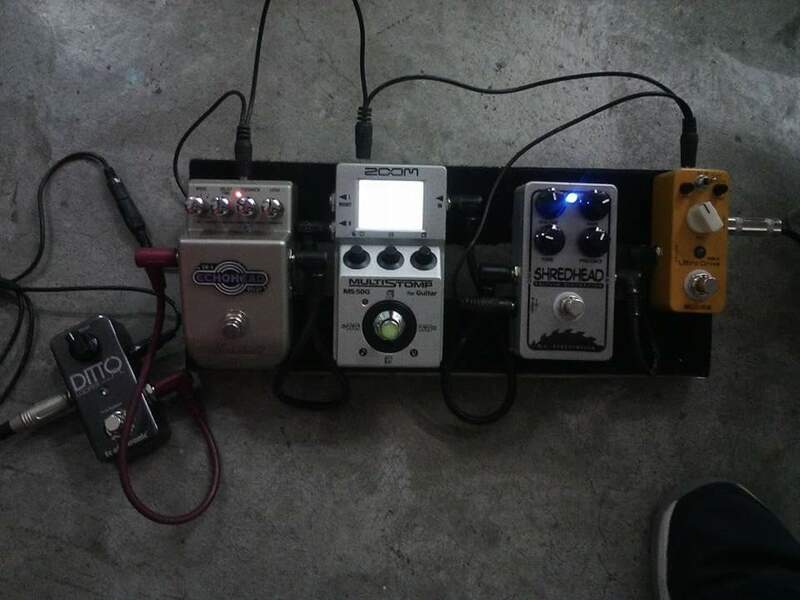 I tried my SH kagabi, as a booster ng overdriven amp. Volume 100 %, Gain 0, Tone & Presence at 3 o'clock. 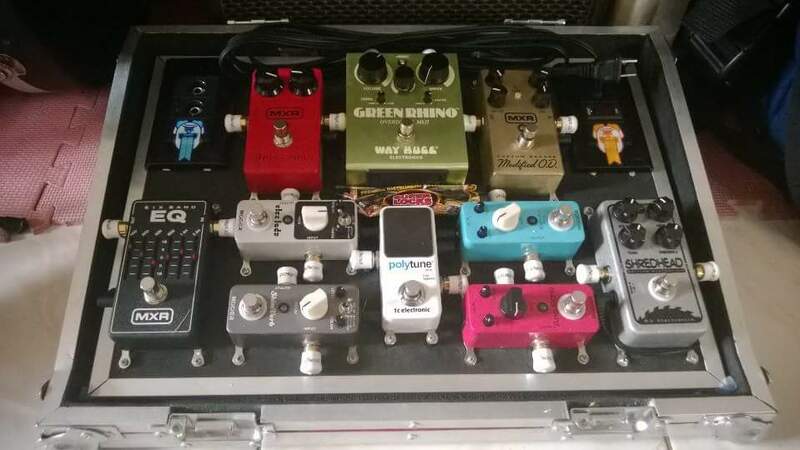 Same purpose as I use my MXR GT-OD. Ayos pa din naman. Mas clear lang ang boost ng GT-OD. Sa SH, mas colored ung tone. Which is not bad. Yep ok sila stacked together. nabalik na rin sakin yung shredhead ko after my friend borrowed it from for almost 2 years!!!!!! WOOHHHH!!!. hmmmm. i always see this guy posting in buy and sell groups in facebook but not in GTP. Tried the shreadhead at 18v. Wow!!! Bad Behavior has blocked 71936 access attempts in the last 7 days.